Happy Tuesday! How was your week going so far? 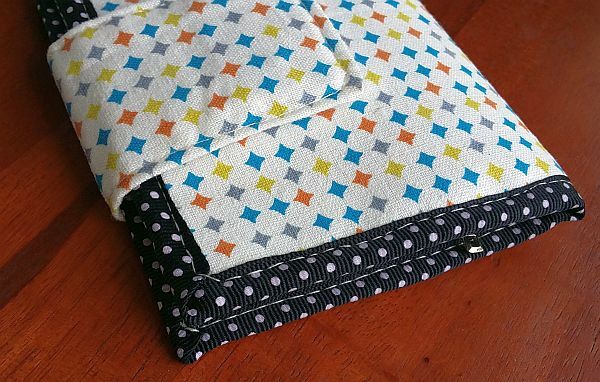 Mine has been spent sewing and spending time with friends and family. Last evening was spent with old classmates where we just sat together, catching up, talking non-sense, just being silly and jokes with one another. 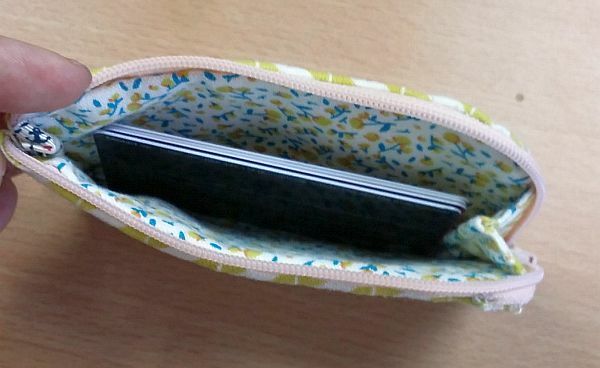 In a way, it just give us the space and time, moment together. That in a way I believe it brings us closer. 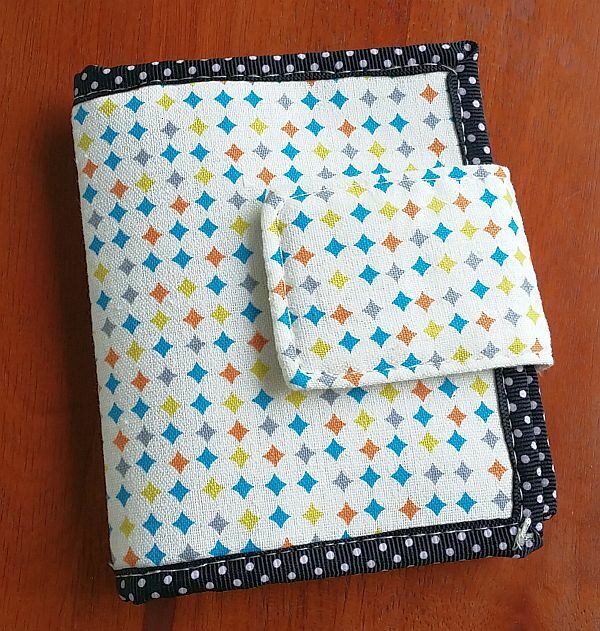 Found the pattern and tutorial over Pinterest (yes, very useful boards). 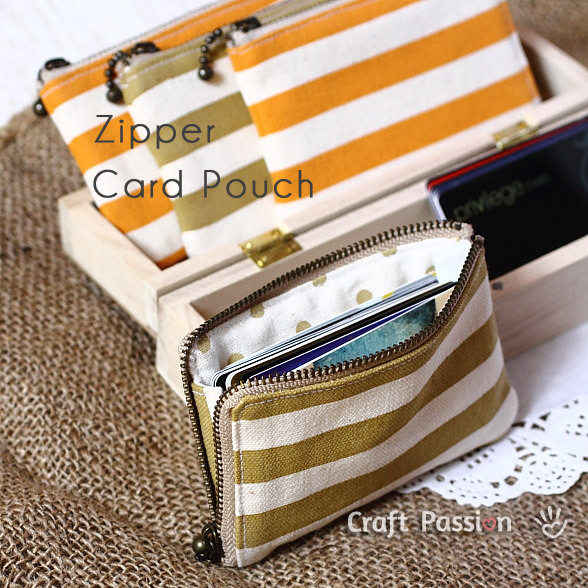 It is available at craft passion. This is what I came up with.. 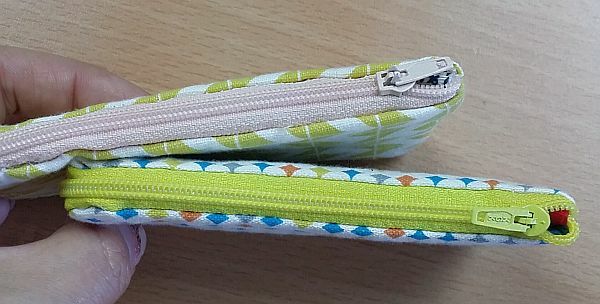 I must admit, I’m not expert in sewing up the zipper.. not yet.. 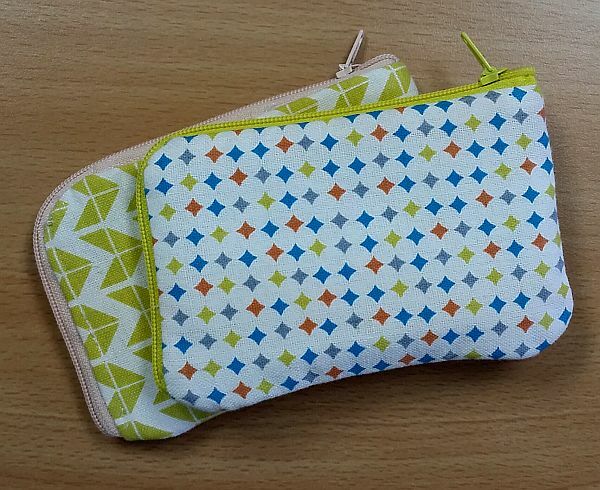 The green pattern pouch has been adopted by a dear friend, hope it comes in handy for her. 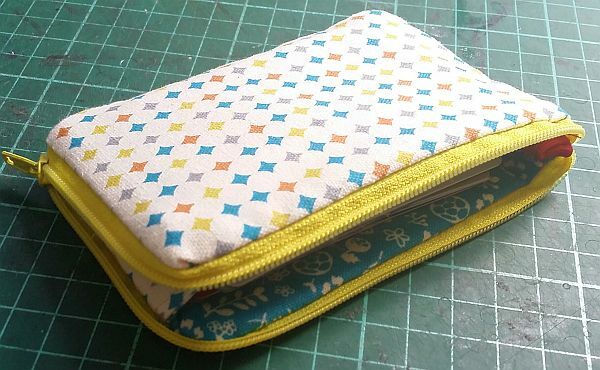 Overall, I’m glad that I am able to sew up this card zipper pouches and it is a great gift for friends, aren’t they? 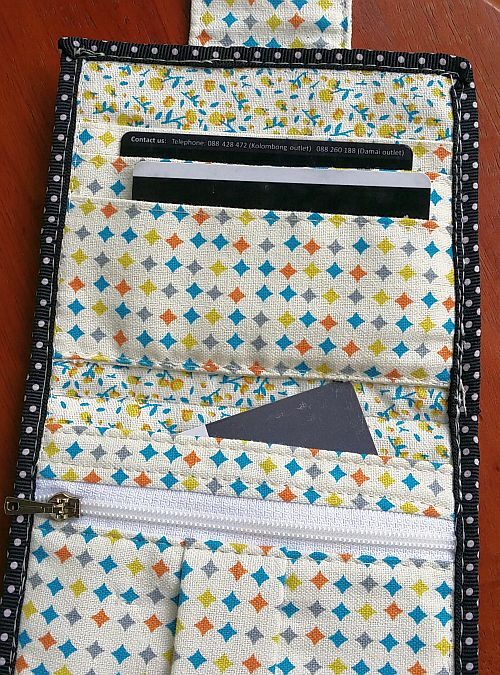 Other than the card zipper pouch, found this wallet tutorial over at Burda Style which I’ve altered into a smaller wallet. 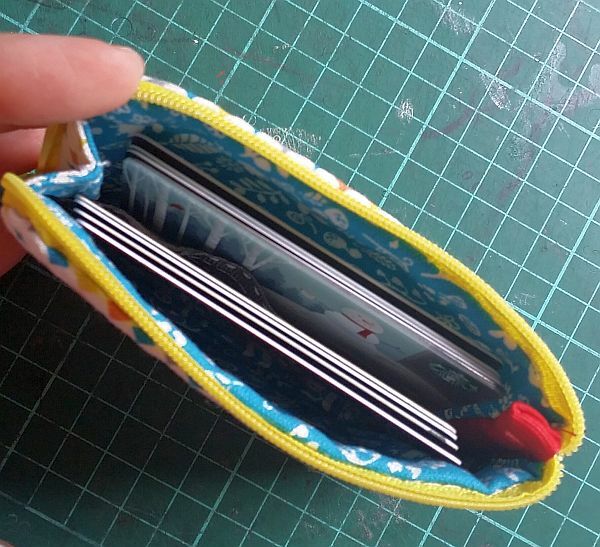 Well, I’ve given myself too much of a seam allowance and the wallet turn out to be a bit bigger than normal fold up wallet. 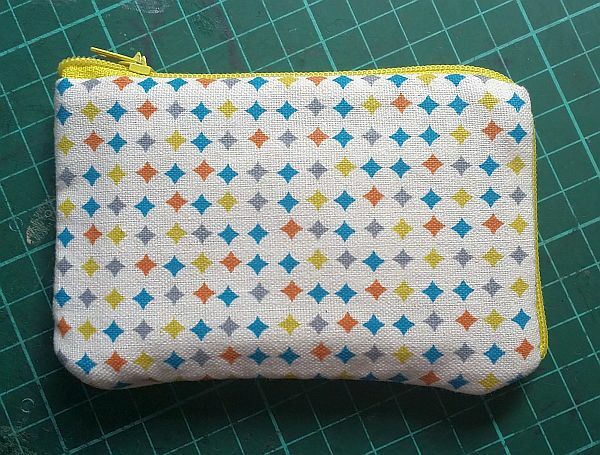 Anyhow, I like the combination of the fabric pattern, it looks fun to me. Hope you have a happy week ahead.